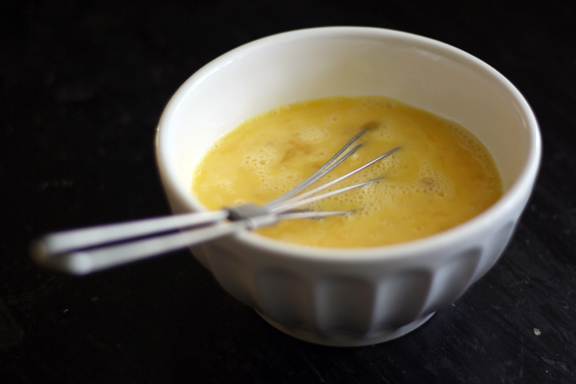 This quick and delicious quiche recipe will instantly become a staple in your kitchen. It’s a savory dish that we enjoy for dinners as well as breakfast, lunch and brunch. Quiche gets a bad rap. I’ve never really understood exactly why that is the case. And I’m not talking about the Queen of England folks, although many people are this week. I’m talking about all of the soon-to-be-pampered-like-a-queen mom’s out there! Mother’s Day is almost a week away and I’m here to help all of those men (and sons’ & daughters’) that are looking for an easy and delicious way to start their Queen’s Day. 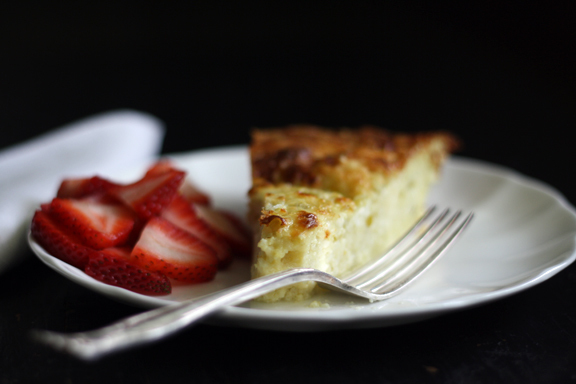 This quiche is a delish, one dish meal that will dazzle and impress any royalty. I serve it for breakfast, brunch, lunch and dinner. Not all on the same day of course. And tell me, what’s not to love about a warm, cheesy, slice of savory pie? The point is, you can’t go wrong whilst wooing your special Queen with this dish. 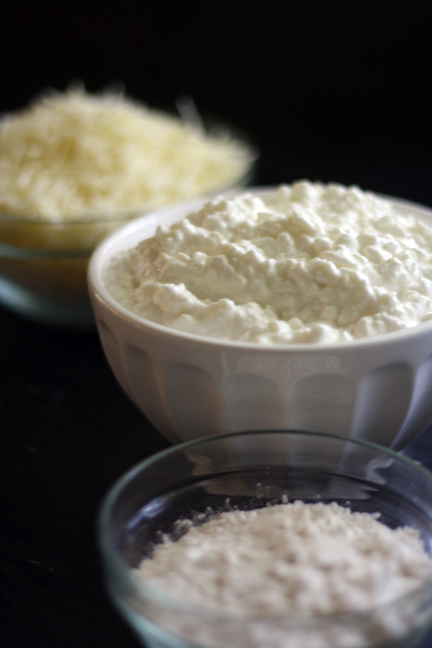 Some shredded cheese, cottage cheese and flour. 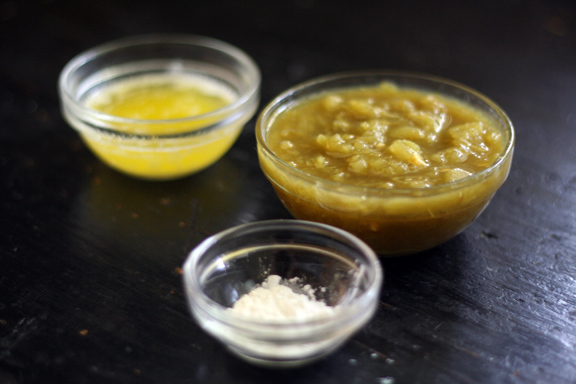 Melted butter, green chilies and baking powder. Grab a 9 inch pie plate and spray it with some non-stick spray. 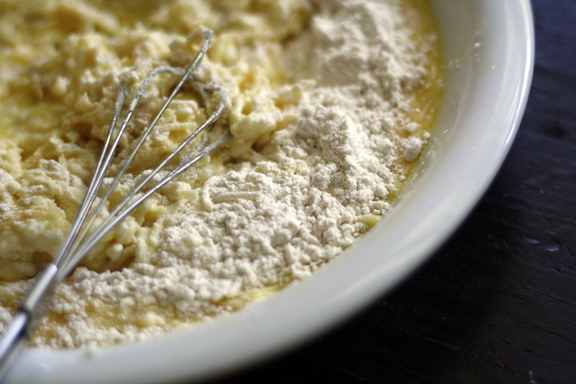 Add flour, baking powder and melted butter, give a stir. Shredded cheese and green chilies and mix until all ingredients are incorporated. 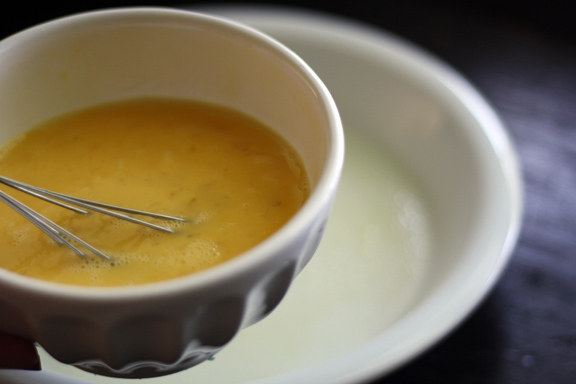 Pop it in a preheated 400º oven for 10 minutes, turn temperature down to 350º and bake for another 25-30 minutes until quiche is golden brown on top and cooked through. Serve with a side of fresh fruit and I’d say that’s a treat fit for any Queen! Wishing all you mom’s out there a beautiful (early) Mother’s Day and may you get the royal treatment that you deserve! And by the way, I love you mom. I absolutely ADORE quiche. Love, love, love it! And yes, it makes the perfect Mother’s Day breakfast with a side of fruit and juice (errr – coffee). 🙂 Happy early Mother’s Day to you! Your photography is just stunning Wendy. 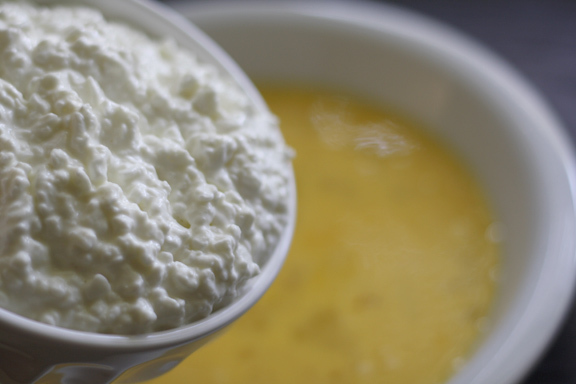 That first cottage cheese picture is making me swoon!! I love them all… love the words… love the recipe!! Confession: I don’t like quiche. But Wendy, your photos are so beautiful, I still want to eat this! At least, I want to try it. And then hopefully change my mind. Because it really does look beautiful and delicious. I LOVE quiche! We actually had quiche for dinner last night. 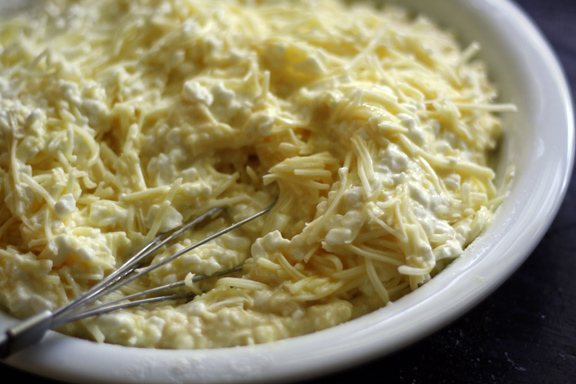 I don’t really like cottage cheese but I have had other egg casseroles with cottage cheese in them that I’ve liked. I’ll have to try this recipe. 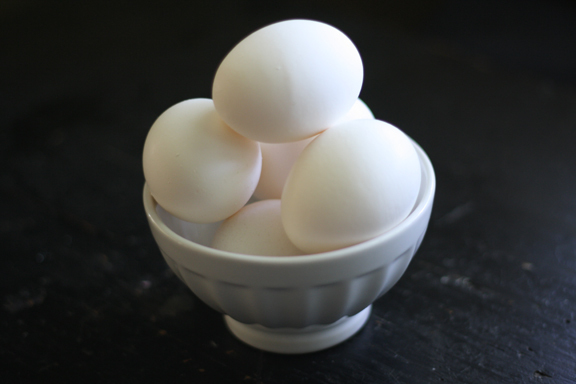 Wow, what a great recipe for quiche! Love the addition of green chilies. YUM! YUM! YUM! So easy. Anyone can do it with your easy to follow photos and directions. Definitely fit for a queen! This looks absolutely delicious and your pictures are great! love quiche, love frittatas and all that in between – these kinds of dishes are so quick and easy to put together; and YES! real men eat quiche and MAKE quiche . . . at least The Professor does! I love crust-less quiches like this, my grandmother and my mom have been making them for years, they are so easy to whip up. Just started following you on Twitter & saw your easy recipe for quiche. I was so excited b/c this looks delicious, I have next to nothing in the house, but actually have cottage cheese (rare) and green chiles. Great!! So I get everything ready only to discover I accidentally bought cottage cheese WITH PINEAPPLE. Eww! I don’t like that to begin with, but now I have to use it for quiche! Omitted the green chiles. 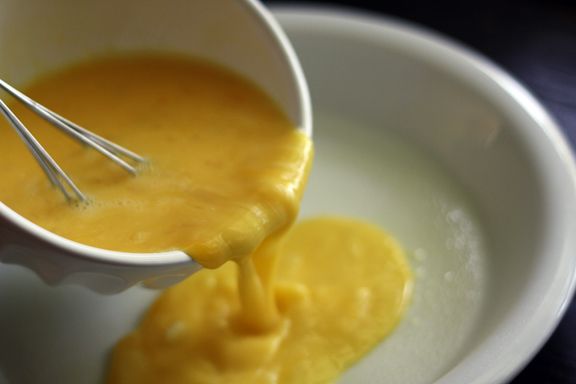 Oh well….it’s currently in the oven! We’ll see what happens! Funny…just made quiche and made very similar observations…real mean don’t even question it! I added caramelized onions but so will be trying this version with chiles too. 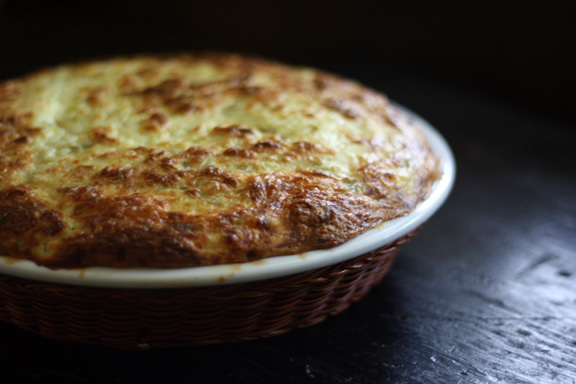 The best thing about quichés, is that you can put anything inside, from onions, to ham and cheese. It´s something we eat a lot for dinner because you can make it ahead. Though I didn´t know there was a mexican quiché. I make the French one with crust pastry. Yep, it’s an easy recipe the boys can handle. Now can you write a post on how they should put it on a pretty tray with a single flower, a hot cup of coffee, and serve it up to me in bed? Totally in love with your photos here and this recipe. I’d love to wake up to this next Sunday morning! I need this in my life. It looks gorgeous and rich and everything I’m looking for in a quiche. 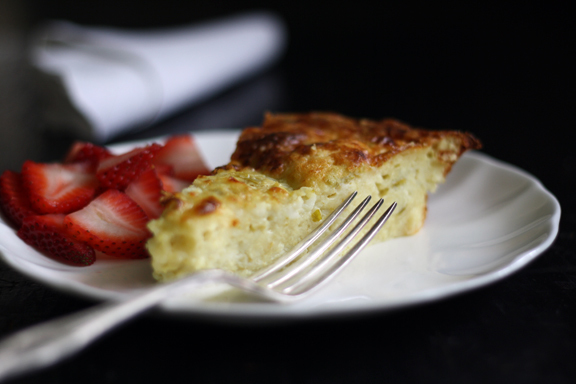 I love quiche and love this recipe! I can’t wait to try it. Quiche makes me very excited, really it does. Yours looks wonderful & I would feel like a queen (or maybe a princess) eating it. I prefer princess. Makes me feel younger 😉 Are you going to BH Food?? Really? I my household and brunch Quiche is the biggest hit – i think it only gets a bad rep cause usually it is pretty bad at restaurants. I never order it – cause 99% of the time i am dissapointed. I make quiches all the time with all kinds of stuffing in them, it’s one of my favorite things to have for brunch and it makes such a great leftover dish. Your quich looks amazing! Yum! This quiche looks delicious! I’ve never been brave enough to try making a quiche, but it doesn’t look too hard in your instructions! I’m really dying to make a spinach and goat cheese quiche – I had one at a local Champagne French Bakery and it was absolutely to die for! I added 7 oz of chiles and it was even better!